Perfect for the skillet or crock pot. 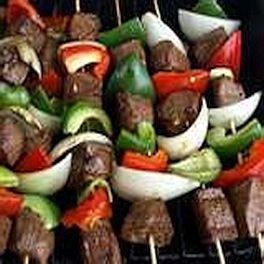 Ideal as stew meat, shish kabob, or an added meat with your salad or pasta. -No hormones or antibiotics. Free ranged in clean pastures with clean air and water; the only way to raise livestock.